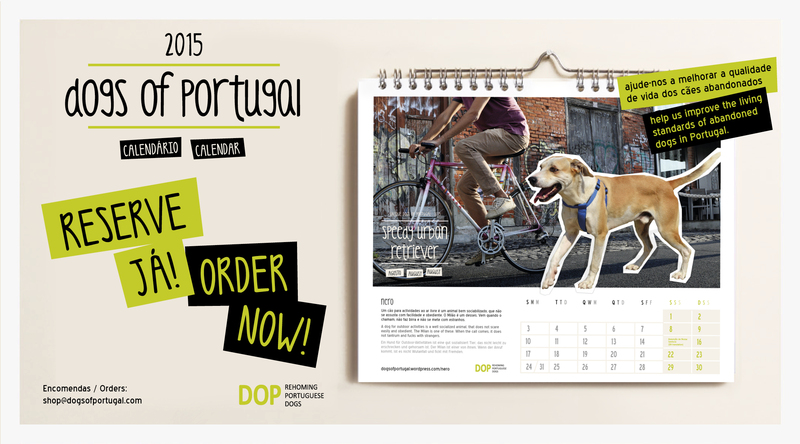 It is time to order your DOP calendar 2016! This year our old dogs are the stars of the calendar. And the money raised will be to help especially them. Merry Christmas from DOP/ Don´t forget the calendars! We have very nice and good quality CALENDARS for the next year. Here we can give you a sneak peak. Contact us if you would like to have one (or more)!